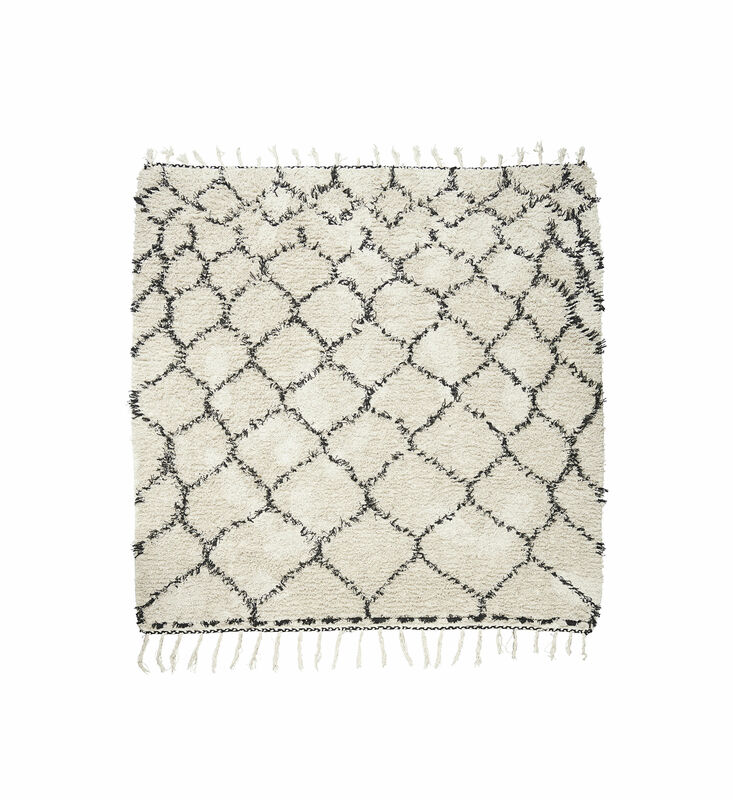 This beautiful rug, Karma, from House Doctor adds new life to your home with its graphic pattern and beautiful, grey colour. 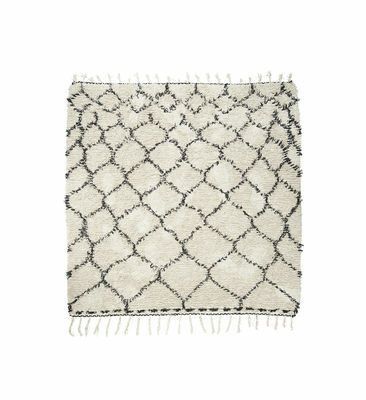 With this perfect rug, you can change the look of your décor in no time and in a cheap way. The modern rug suits the kitchen or a long hallway. It is beautiful and also extremely practical as it protects the floor while also ensuring that dirt is not dragged all around the house.